This is my SaleHoo review after using their service for four years. Even though I used the service for my business, this is going to be an unbiased review. I am going to share everything I know about SaleHoo – both good and bad. 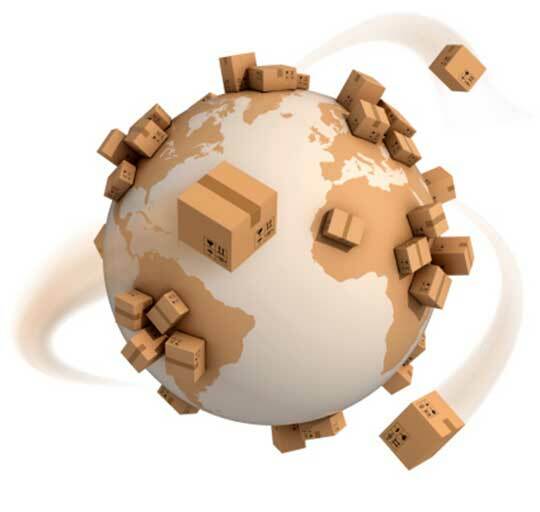 We are limited to only a few reliable options when it comes to drop shipping. Most of the companies that advertise drop shipping are either scams or overpriced. SaleHoo’s wholesale directory first became available to the general public in 2005. Today, their service is used by thousands of eBay Powersellers, Amazon merchants, and various other online stores. The wholesale directory features over 1.6 million products from thousands of suppliers. So, is it for you? Let’s find out. 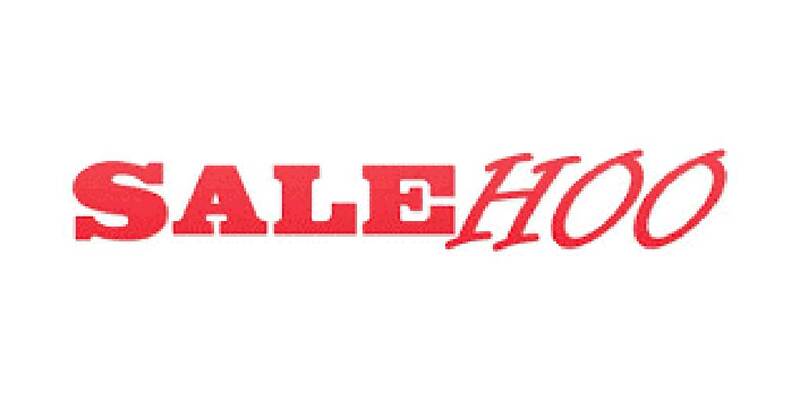 SaleHoo is not a direct supplier itself – it is a wholesale directory that connects you with thousands wholesalers, drop-shippers, liquidators, and manufacturers. The company is based out of New Zealand and most of their suppliers are from the USA, UK, Canada, Australia, and China. It is an online selling tool that you can use to search for and compare various suppliers and their products. Using their tools, you will be able to find products by product name, brand name, category, and so on. Furthermore, SaleHoo does not actually sell anything – their service is a sourcing tool for online resellers. 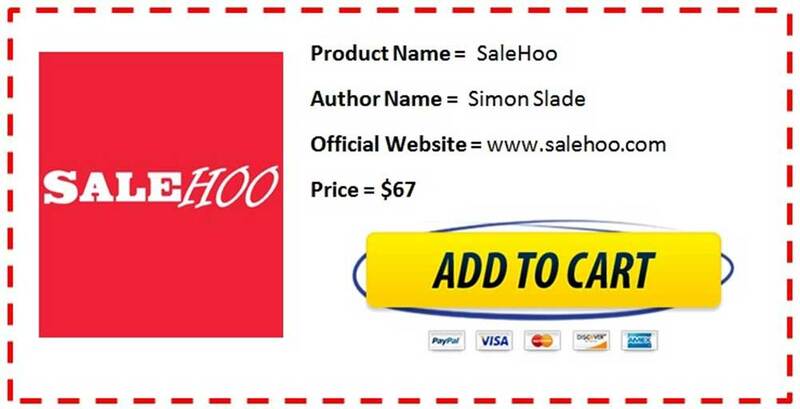 Due to high affiliate commissions, you will be able to find a SaleHoo review with very little effort. However, finding an honest review is difficult because it is hard to distinguish between a real review and a paid one. Thankfully for you, this is a real and honest review written by me, an ex-customer of SaleHoo. There are thousands of eBay and Amazon sellers that claim SaleHoo is the best thing out there. There are also thousands that believe SaleHoo is not all that it claims to be. I owned an online drop shipping business and used SaleHoo to source all of the products that I sold online. Their service worked for me, but I was not a millionaire. However, it gave me the opportunity to be my own boss, which is what I wanted to accomplish from the beginning. After using the service for my business, I can assure you that SaleHoo is a legit company that provides a service at a cost. Unfortunately, I am not psychic and do not have enough resources to tell you if the service will work for you. The only way of finding out if their service will work for you is to try it out. Now that you know what the service is all about, it is time to see how it works. Basically, once you gain access to the service, you will be able to search for products and suppliers that you are interested in working with. When you find a product that you want to resell or a supplier that you want to do business with, it is self-explanatory from there. The process is quiet simple but you will have to figure out if you want to drop-ship the products to your customers or if you plan on purchasing wholesale and shipping the products yourself. Once you find a supplier that you are willing to work with, you will be able to contact them directly to place your orders. Each supplier page will provide you with various statistics such as shipping timeframes, minimum order amounts, etc. For the drop shipping method, you first sell the product on eBay, Amazon, online store, or wherever else you plan on selling. Once you make the sale, you then purchase the product from one of the suppliers in the directory and have them ship the product directly to your customer. For example, you sell the item for $100 and purchase it for $50 through the directory. You keep the difference, minus any fees. For the wholesale method, you will have to purchase the products in bulk to receive wholesale pricing. You will then store the inventory at your location and take care of shipping the items to your customers. This method is risky as you have to purchase the items upfront. Lastly, each supplier that is featured in the directory is verified in order to reduce fraudulent activity. Unless, for some odd reason, selling products online is a hobby for you, we all want to start a business to make money. Each year, the amount of consumers that do their shopping online is increasing. So, as long as you have products to sell, there is someone looking to buy. Although, selling online is not as easy as it sounds. The market is saturated and competition is at an all-time high. However, SaleHoo gives you access to all of their selling tools that you will need to beat your competition. Profits will vary based on several factors such as niche, type of products being sold, and the level of competition. The key is to target a niche with low competition. Their customer support department is available via phone and email during their normal business hours – 5:30 p.m. to 1:30 a.m. EDT on weekdays. You can reach the department via phone by calling 1.800.322.7952. Other helpful resources include a market research lab, seller training center, community forum, and an ecommerce blog dedicated to helping you sell online. I contacted their support department on several occasions and received decent service. For example, I was interested in selling RC cars. I contacted their support department for some assistance. The support representative directed me to several suppliers and gave me helpful information on ways of increasing my sales. I thought it was a nice gesture. How much does it cost? What do I get? Access to the wholesale directory alone costs $67 a year. They also offer an “Online Store Builder” which allows you to build an ecommerce store using one of their templates. The “Online Store Builder” costs anywhere between $27 and $97 a month, based on the package that you select. You will receive access to their seller training center, community forum, ecommerce blog, tutorials, and market research tools. In my opinion, the seller training center alone is worth the cost as it helps you sell online whether you plan on using their service or not. Other than the 60-day money back guarantee, there is no free trial or test period. They accept PayPal and all major credit cards. Can I cancel my SaleHoo membership? Yes, you can cancel the service at any time. If, for some reason, their service does not meet your expectations or you simply cannot find products to sell, you can cancel your membership by calling or emailing their customer support department. Your purchase is covered by a 60-day money back guarantee. If you cancel within that timeframe, you will be entitled to a full refund. When I cancelled my membership due to having to shift my focus to other projects, they asked for my receipt number that you will receive at the time of signing up. If you happen to lose it, I am sure that they can look it up by other means. How to get the best results from SaleHoo? If you are new to drop shipping or an inexperienced online seller, my advice is to go through all of the guides in the seller training center to familiarize yourself on how things work. I recommend noting your product ideas and the suppliers that you want to work with. The general rule is to find at least 2-3 suppliers for every product and compare the rates. Once you narrow your search down, try to see what other users think by posting questions and asking for feedback in the ecommerce forums. I cannot stress this last part enough; just because John Doe is having success selling video games does not mean that you will have the same results. You gain access to a complete wholesale directory that offers over 1.6 million genuine products from 8,000 verified suppliers. Other than the annual membership fee, there are no start-up costs (you purchase inventory once you receive a confirmed sale). 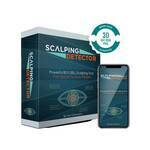 Every supplier that is listed in the directory undergoes a strict verification process which eliminates scammers. You have nothing to lose because your purchase is covered by a 60-day money back guarantee. Location-based searching capabilities are missing. You cannot search for a supplier from a specific location. You will not be able to make a profit on every single product that is listed in the directory. You are paying $67 a year for a list of suppliers that you can ultimately find on your own. Finding products to sell online and choosing the right suppliers is not as easy as it once was. Increased competition and Chinese counterfeiting has made the process very difficult, but not impossible. A service like SaleHoo eliminates all of the risk for the seller as it does not include illegitimate companies in their wholesale directory. This alone can be a huge time saver and a headache reliever. When you make a purchase from one of the suppliers in the directory, you know you are dealing with a verified supplier that carries genuine products. However, if you have time on your hands and know where to look, you will be able to find legitimate suppliers without having to pay for a service like SaleHoo. I know a fair share of sellers that import genuine products from China without any issues whatsoever. But when you factor in all of the custom fees and the increased risk, importing product might not be something everyone is willing to try. Get The Complete Salehoo For Just $67!